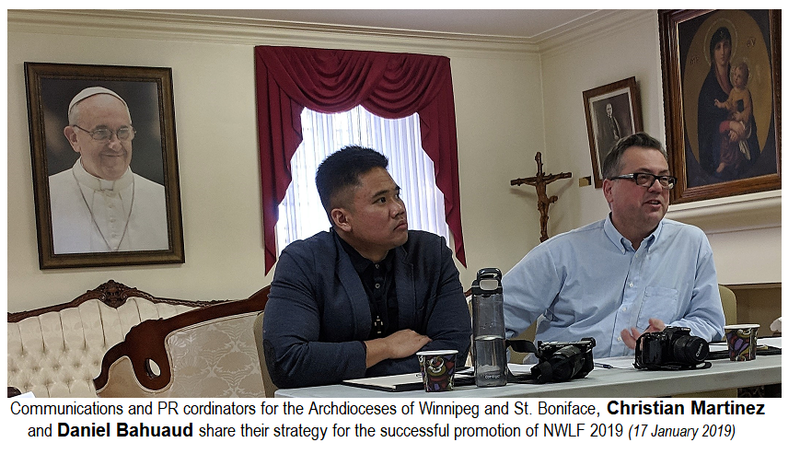 The southern Manitoba 'Tri-Diocesan' Committee for the Canadian Bishops' annual National Week for Life and the Family met for the second time as it plans for the 2019 event that will take place in the mid-month of May. 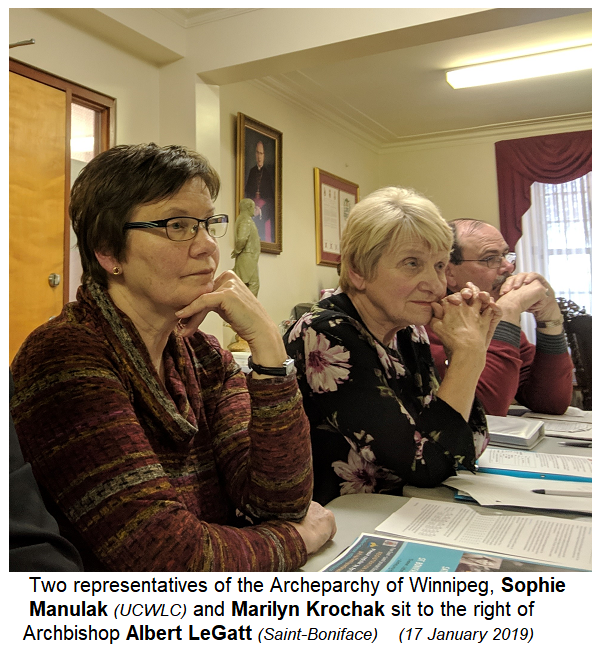 The committee consists of Winnipeg's three Catholic Archbishops and their designated delegates as well as representatives from major organizations. The organizations include pro-life organizations like "Life's Vision' and other lay organizations like the Knights of Columbus and the Ukrainian Catholic Women's League, Couples for Christ and others. 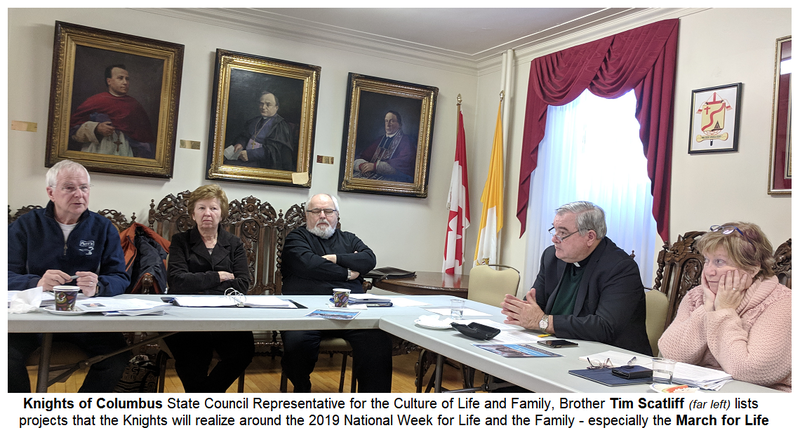 The National Week for Life and the Family is a Canada-wide movement initiated by the Canadian Council of Catholic Bishops. In Winnipeg, Brandon, Dauphin and throughout Manitoba it will be celebrated with a number of events from 12-19 of May 2019, but it also spills out to dates before and after the actual week. All parishes and everyone else who is open to seeking the Christian response to the challenges that families face today (perhaps in particular, the most vulnerable members of the family: like the elderly, children, the unborn) are invited to get informed and get involved. The basic theme selected for this year will be "Listening to the Gospel as a Family". The committee has further formulated this theme into two fundamental goals - "Receiving the Gospel" and "Sharing the Gospel". There are many exciting plans for events and speakers. Watch your eparchial or diocesan websites and ask your parish priest (because you want to get involved!) about what the plans are for your parish and what information is available about events in which you and your family and friends can get involved.